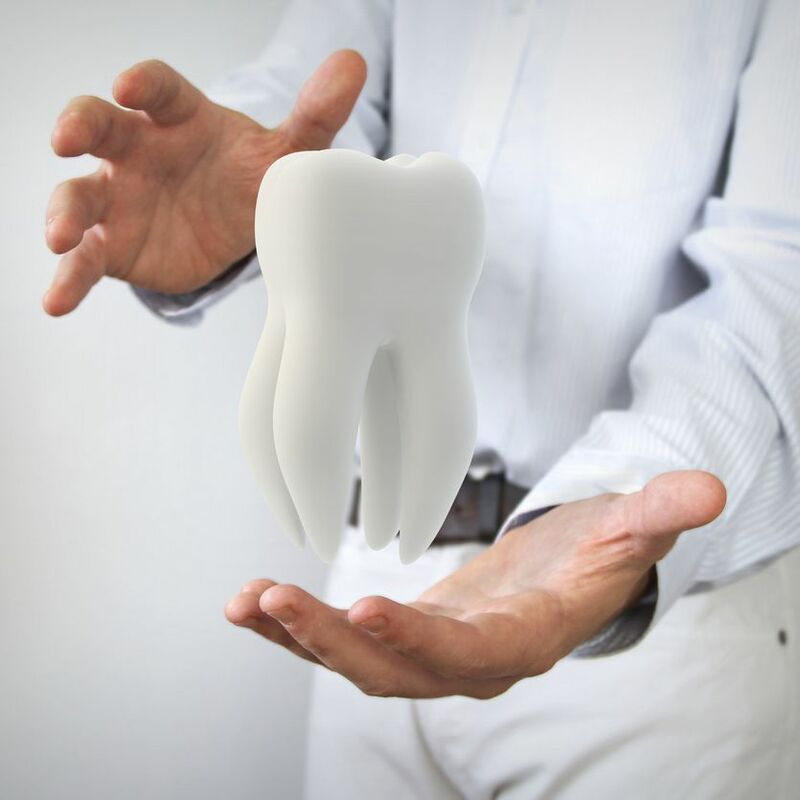 Patients at our Woodinville restorative dentistry center know that we offer custom care for complicated dental health problems. When it comes to improving dental alignment, we work diligently to ensure that patients receive the treatment they need to have straight and beautiful smiles. One relatively condition can lead to serious problems if it is not properly addressed. That condition is known as hyperdontia, which we explore in more detail below. Hyperdontia is a condition in which a person has more teeth in their more than normal. The average mouth (including wisdom teeth) contains 32 teeth. People who suffer from hyperdontia may have many more teeth than 32. It's been estimated that between 1 percent to 4 percent of the population experience some form of hyperdontia. Hyperdontia is the result of genetics, environmental factors, or a combination of these two factors. If a relative had hyperdontia, it's more likely that you will suffer from the condition as well. With regard to environmental factors, this simply means that a developing fetus may have been exposed to substances that triggered the development of additional teeth. The additional teeth that develop are known as supernumerary teeth. Supernumerary teeth can develop anywhere in the mouth. The most common supernumerary teeth, however, are anterior incisors (top row of teeth) and fourth molars on the bottom row of teeth. Keep in mind that some supernumerary teeth may not emerge. Instead, they may remain hidden and can only be noticed in x-rays. These hidden supernumerary teeth can lead to numerous dental problems, including difficulty emerging and poor alignment. If hyperdontia goes untreated, it can lead to dental pain, impaction, crooked teeth, potential infection of the teeth, and even difficulties with biting and chewing. As soon as hyperdontia is detected, it's important that it be treated by skilled dental health professionals. When treating hyperdontia, the most common approach involves extraction of the supernumerary teeth through oral surgery followed by orthodontic care to improve the alignment of the remaining teeth. In all cases, treating hyperdontia sooner rather than later is ideal. In children and teenagers, the dental arch is far more malleable, which leads to easier and faster treatments and adjustments. In adults, treatment can take longer and prove more challenging. When you visit our practice for a consultation, we will be sure to discuss all of your treatment options in full detail, developing a treatment plan ideally suited to your needs. For more information about improving your dental health and addressing issue with the look and function of your smile, be sure to contact our cosmetic and restorative dentistry center today. We look forward to your visit and discussing these matters with you in much greater detail.